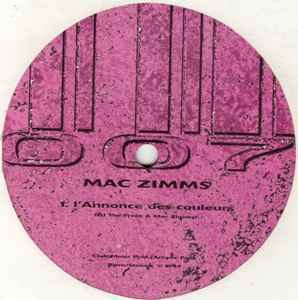 A strong release on the 2Play outfit by Mac Zimms (this track also got a release on DMD records). Head straight for the Vincent De Moor mix on this release as it’s a Tech Trance monster. Pretty much everything VDM touches turns to gold. In all his productions there are several layers of synths, lead sounds, harmonies and samples. He uses his production skills and ear for a good riff and puts this formula to work to improve on the original sound of the break making it more Meaty with a stonger synth sample. Added to that the grooving bassline and thumping kick drum this one is sends the crowd bonkers. I was fortunate enough to hear this in Amnesia, Ibiza in 1999… make sure to get this in your collection.